EVstudio has recently been awarded several recreation remodel projects in Colorado Springs and very excited to announce our most impactful one yet. EVstudio has been awarded by the City of Colorado Springs the Prospect Lake Beach House remodel project. This is not just a basic TI design, but a programming overhauling of this historic structure to help bring new life and vitality to a cherished local treasure. 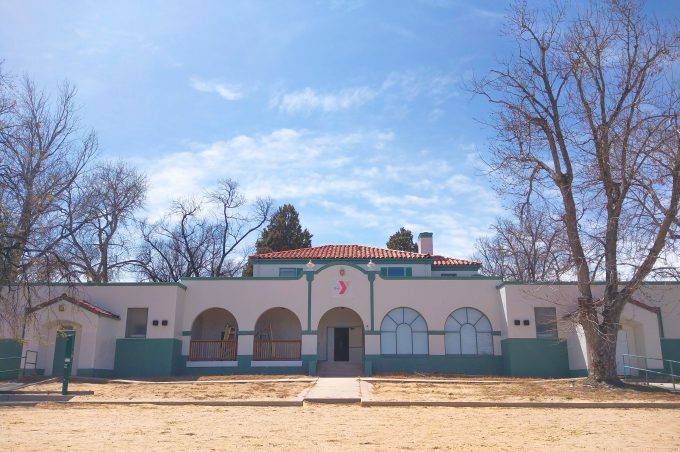 Our recreation design team led by Senior Architect, Matt Svoboda have recently aided the City of Colorado Springs with the Hillside Community Center, Westside Community Center, Patty Jewett Golf Clubhouse remodel projects and now the Prospect Lake Beach House. EVstudio will be providing Architectural, MEP, and Structural Engineering design services for the Beach House renovation. 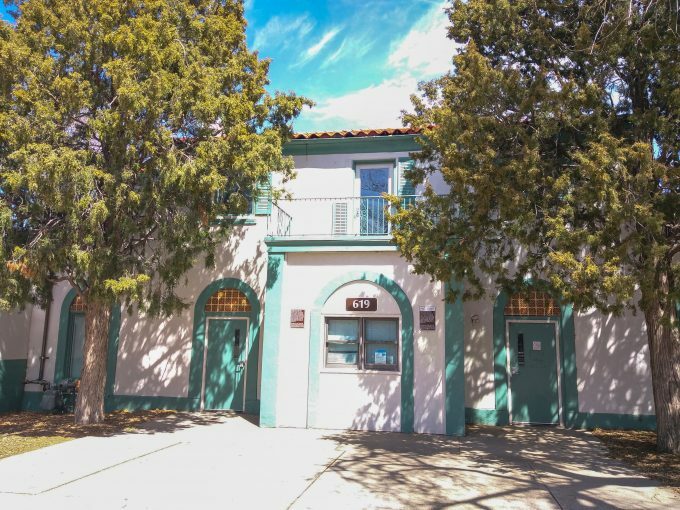 The Prospect Lake Beach House is a Mission styled building from 1937 that features two floors, lakefront beach access, beautiful views of Pikes Peak and is located adjacent to vibrant Memorial Park. While the Beach House has gone through smaller remodels renditions, this reimagining of the spaces within the building will be geared towards increasing the local traffic year-round, making it inviting to all age-groups and increase its visibility from all viewpoints. EVstudio has a long history of projects in the Colorado Springs area, and we are honored to be selected for this newest addition to our portfolio. To read the City of Colorado Springs’ News Release click; Beach House NEWS RELEASE 8.23.18. If you would like to talk to someone about your park and recreation project, please email us at design@evstudio.com.